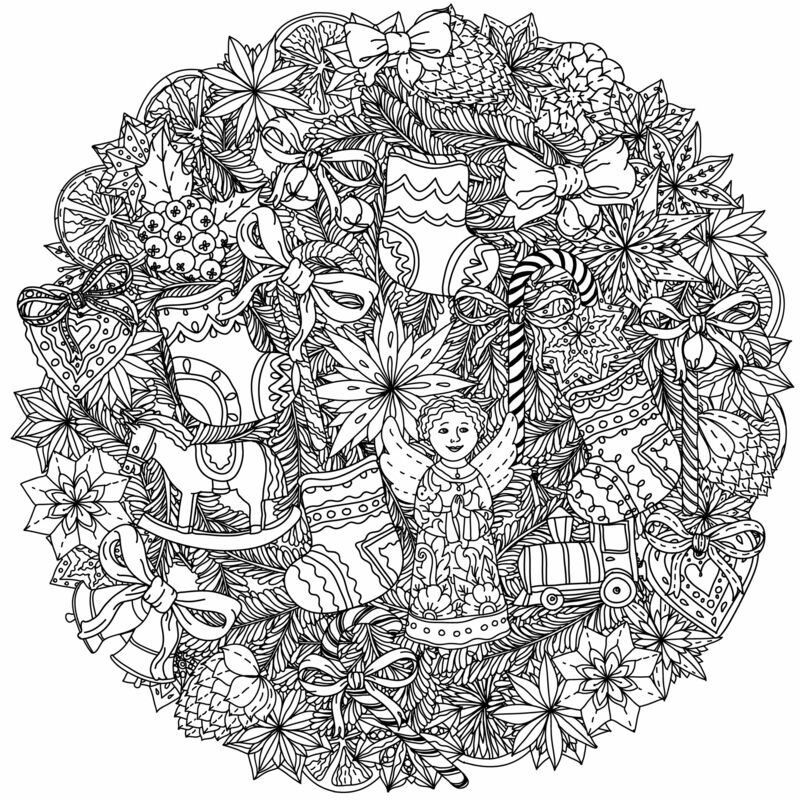 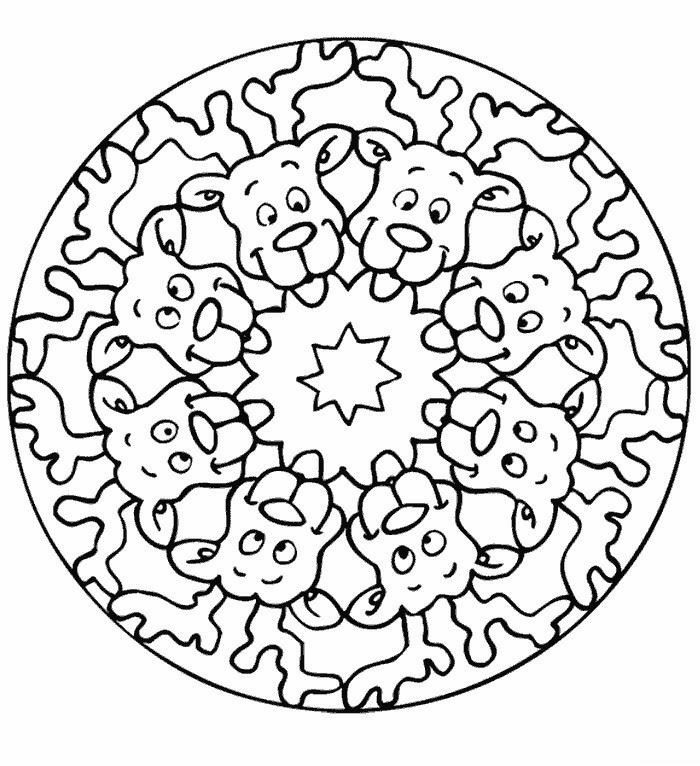 Do you know what Xmas Mandalas are? 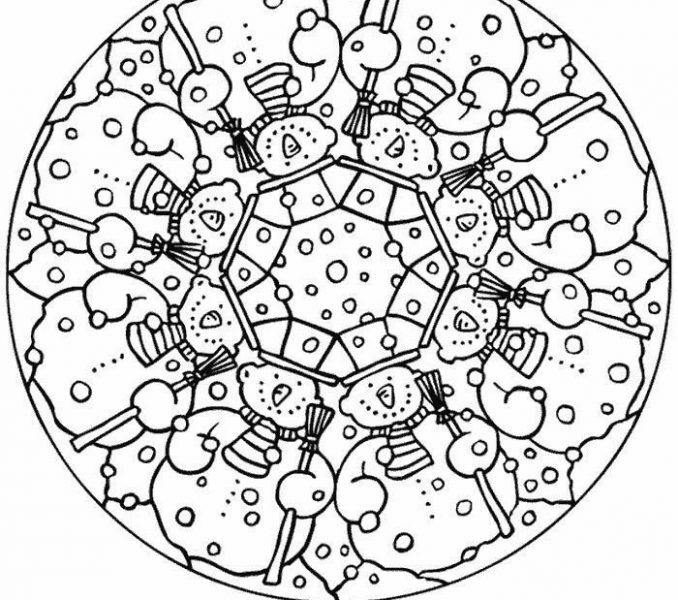 It’s most curious! 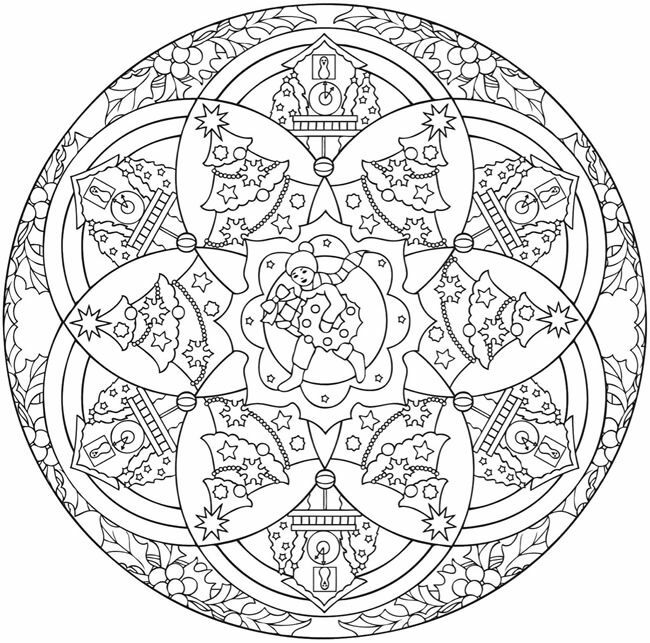 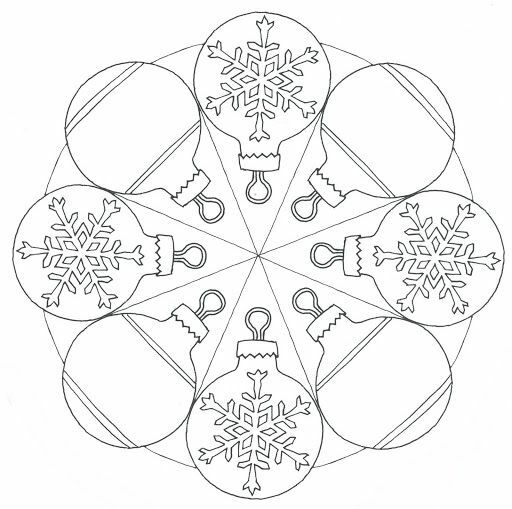 Xmas Mandalas are circles that represent the perfect form. 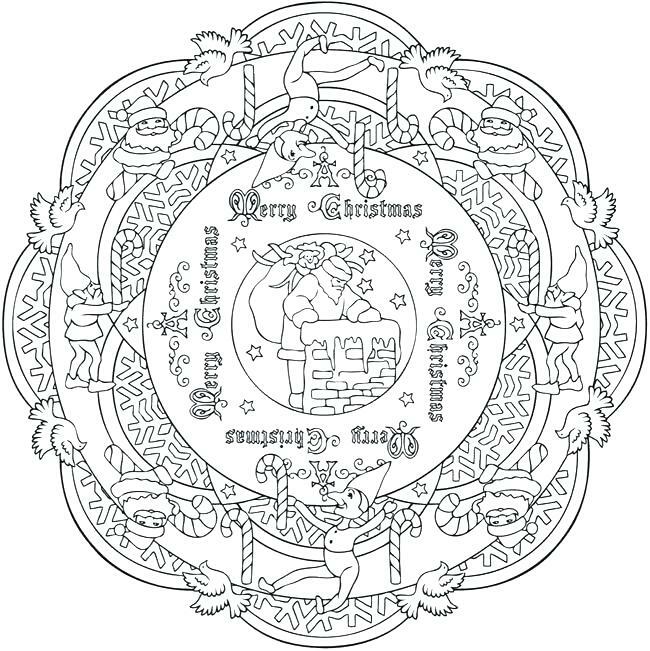 For Buddhism and Hinduism, xmas mandalas represent the universe, the human being and life! 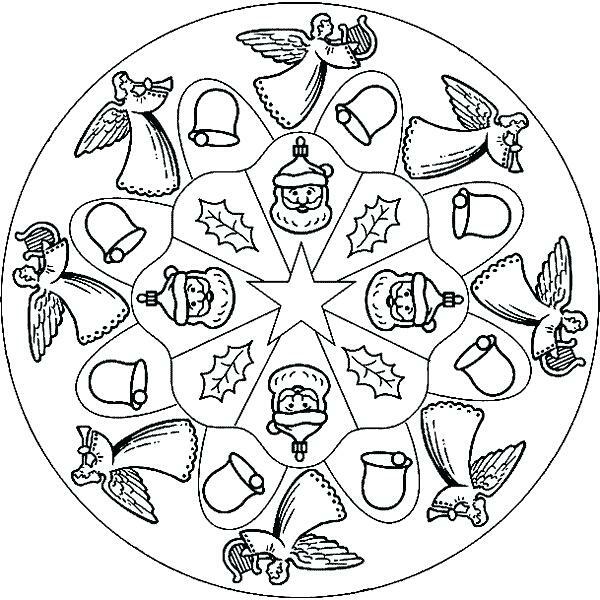 Everything in this life follows a circular line, like trees, flowers, or planets, so as everything around us has the shape of a circle they try to represent it with these curious forms called christmas mandalas. 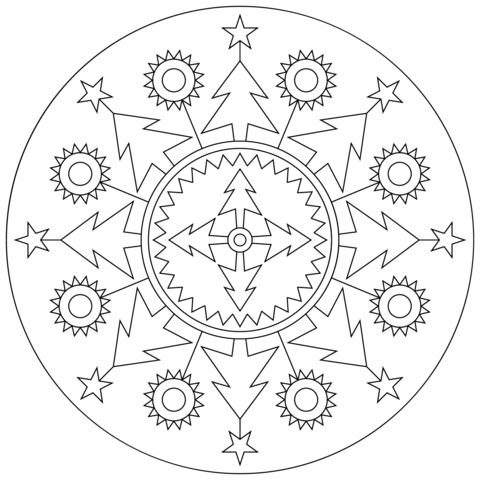 They also say that they are useful for attracting positive energy! 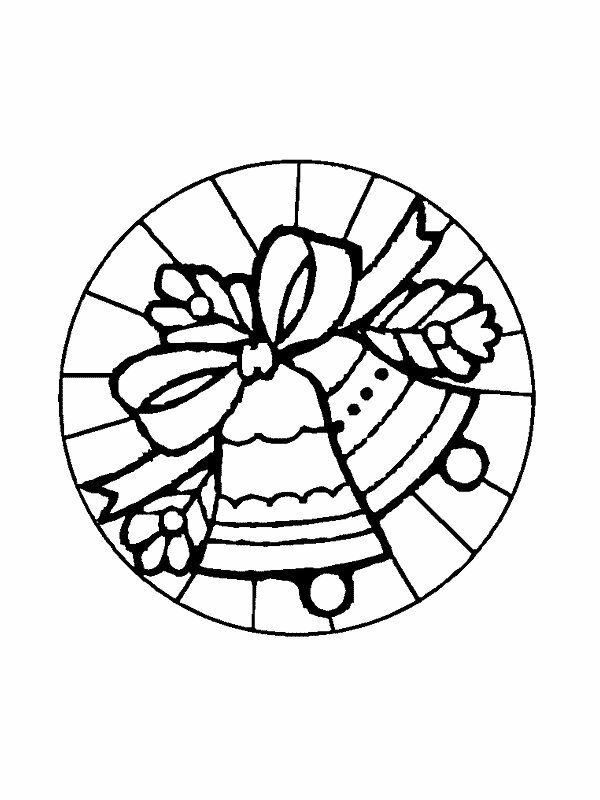 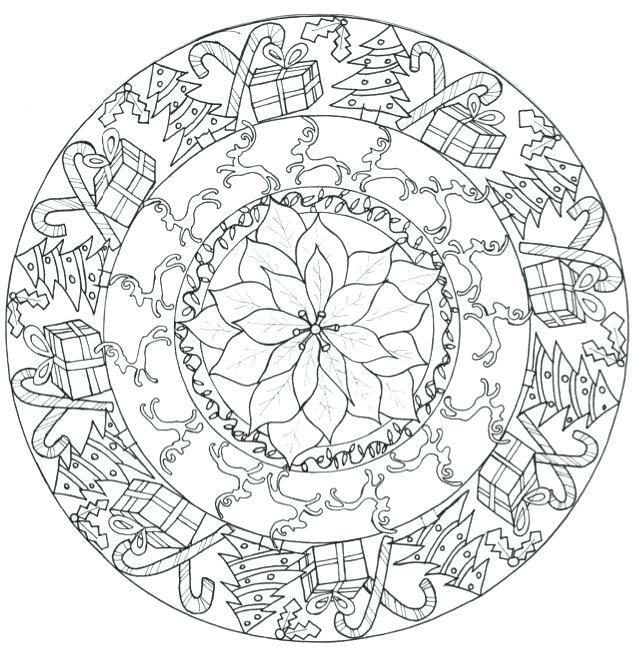 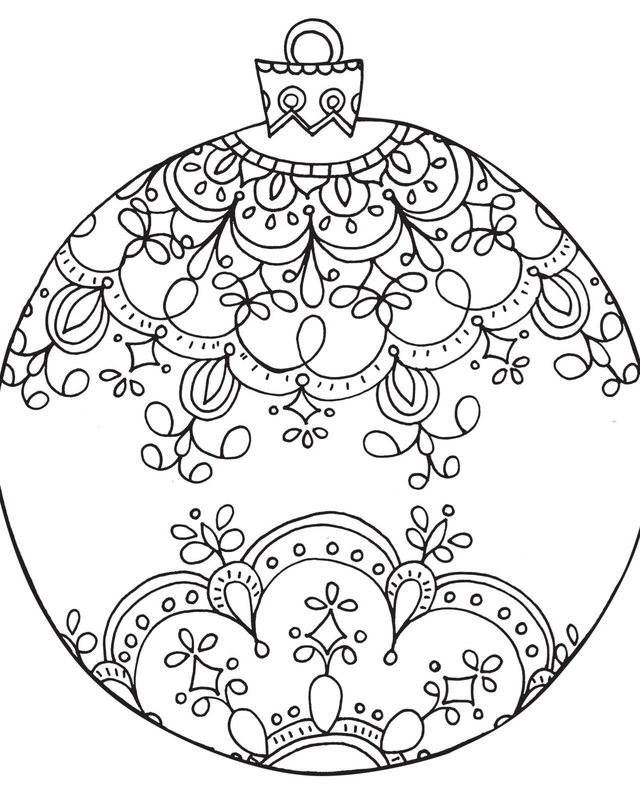 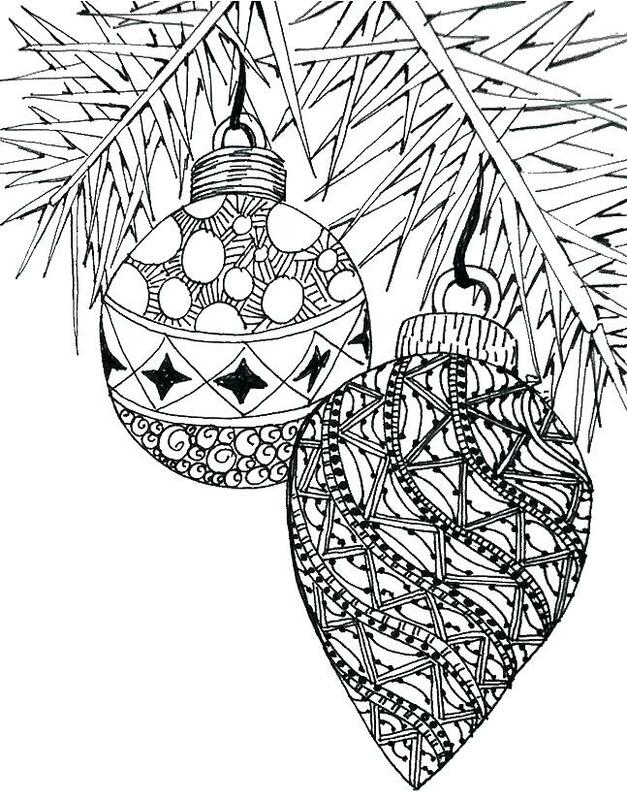 Take advantage of the occasion and have fun coloring and painting online the drawings of xmas mandalas that you will find in this category. 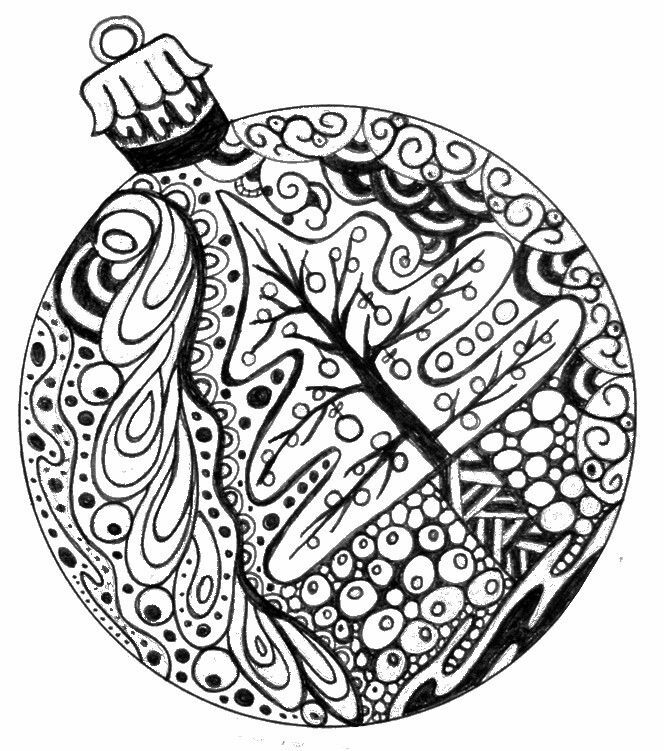 There are plenty!